Call today to reclaim your health and live a pain free life! Conventional thinking of lower back pain is that there are a number of causes. The strain of the ligaments running across the lumbar area is considered the most common cause. Carpel Tunnel Syndrome typically is a slowly developing condition that results from repetitive stress to the joint at the wrist. At that point in the arm is a narrowing of the tendons and nerves that pass through the Carpel tunnel structure. Plantar fasciitis a common condition for middle aged adults and active young adults that spend allot of time on their feet. The condition occurs when the tendon running form your heel to your toes is strained. 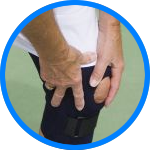 Joint pain is highly common complaint with some surveys finding that 30% of adults have had joint pain in the past 30 days. 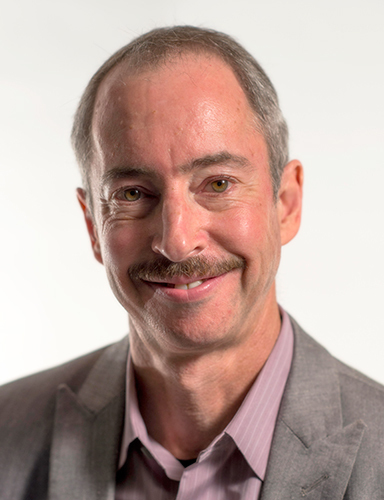 Dr. Hal Blatman MD is the founder and medical director of the Blatman Pain Therapeutics, and a nationally recognized specialist in treating myofascial pain. He is credentialed in Pain Management and Board Certified in Occupational and Environmental Medicine and in Integrative Holistic Medicine. There is a pioneering group of doctors, however, who are seeking innovative solutions to issues of chronic pain – researching and implementing approaches that harness our bodies’ own healing and regenerative powers to not only relieve pain and restore mobility — but in a manner that has minimal risks or side effects. A new method named “Needle Surgery” has been developed that combines micro-incisions done by a needle combined with the injection of activated PRP. 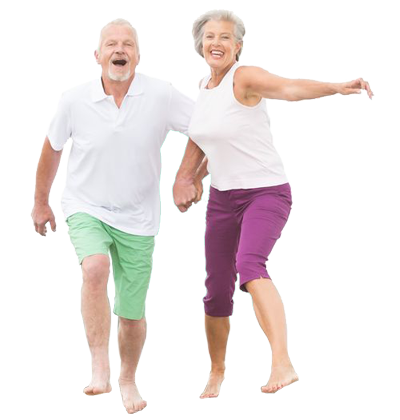 PRP is a concentrated portion of your blood containing platelets, stem cells and growth factors that when activated, is then injected into a needle surgery site. The leader in the field of Needle Surgery and holistic pain relief is Dr. Hal S. Blatman, MD, DAAPM, ABIHM. Dr. Blatman is a former president of the American Holistic Medical Association, and a past chair of the Integrative Medical Consortium. Dr. Blatman is a highly sought and frequent speaker at International Medical Conferences on pain and its treatment. 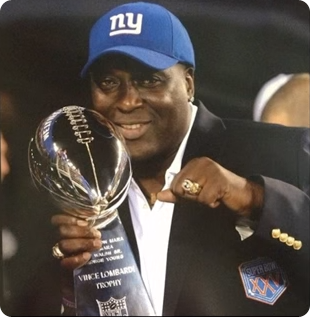 Hi, This is OJ Anderson, Super Bowl XXV MVP. I tell you that it was a great experience. I learned a lot. I am glad to have the opportunity to save my hip. Most doctors tell you that it is gone. But Dr. Blatman says that with work and what we are doing here, I have a good chance of keeping everything intact and the way it was meant to be.